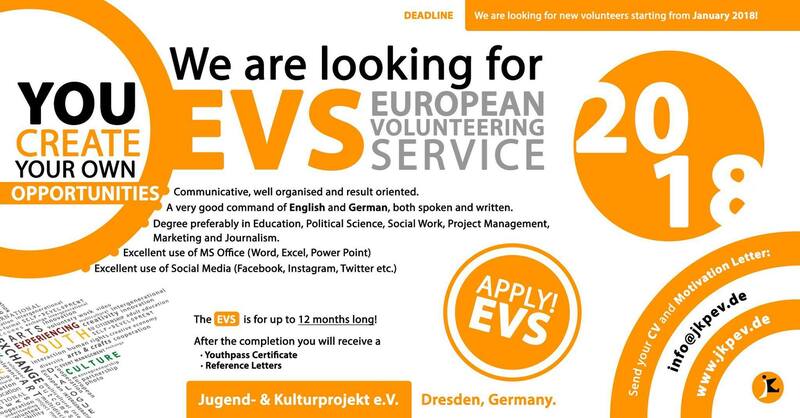 If you are between 18-30 years old and are interested in volunteering abroad, helping people, developing your social competences, learning about a new culture and practising your language skills, then take a look at what the European Voluntary Service (EVS) and European Solidarity Corps (ESC) offer. Within the frame of the EVS and ESC, initiatives funded by the European Commission through the Erasmus+ Programme, you have the opportunity to live and volunteer in another country, to learn your host country’s language, culture and lifestyle as well as to meet new people. EVS and ESC projects can last from 2 weeks to 12 months, during which time you’ll volunteer at a registered host organisation; this could be a non-profit organisation, a cultural centre, a kindergarden, a local council, a school or another public or private institution. EVS and ESC can help you develop personally and professionally, but more importantly, it will give you experiences and memories that you’ll never forget. 2) EVS/ESC Sending Organisation, and will support you during your volunteering experience. As a JKPeV-volunteer, you’ll take part in our association’s projects and event organisation and assist in our office work. As a part of our multi-cultural team, you’ll have the opportunity to initiate activities, co-organise events, and put your own ideas into practice. Our association is based in Dresden, a city of culture and art and the capital of Saxony, which lies just to the North West of the ‘Sächsische Schweiz’, a region of outstanding beauty in East Germany. Jugend- & Kulturproject e.V.’s office is based in the Neustadt – the “new city” of Dresden, one of Dresden’s most lively and alternative areas. How will my current skills/competences make a valuable contribution to JKPeV and the local community of Dresden? What does Jugend- & Kulturprojekt e.V. offer to volunteers? 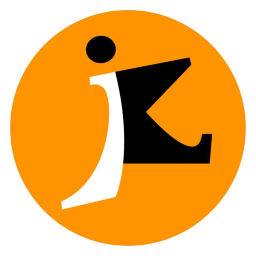 Jugend- & Kulturprojekt e.V. offers the opportunity to young people aged between 18 and 30 years old from EU-member states to volunteer for a year long in our office. Jugend- & Kulturprojekt e.V. runs a variety of projects that encourage young people to be actively involved and to contribute to them. You’ll work 30 to 37.5 hours per week and accrue two holiday days every month. After your EVS, you’ll receive a Youthpass that certifies where you did your EVS and what you learnt during your stay. Furthermore: Your parents will continue to receive the child benefits.